There is room for about 10 cars in this lot. 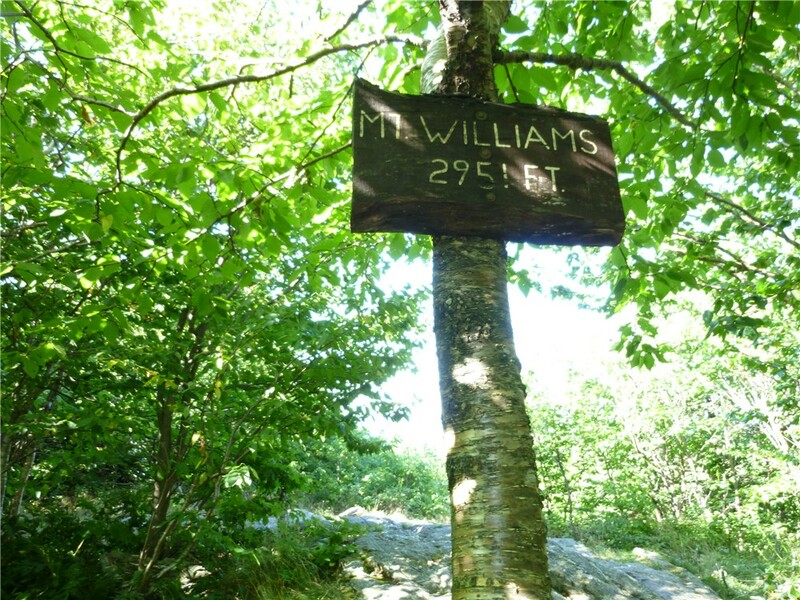 Sperry Road starts directly across from this parking area. 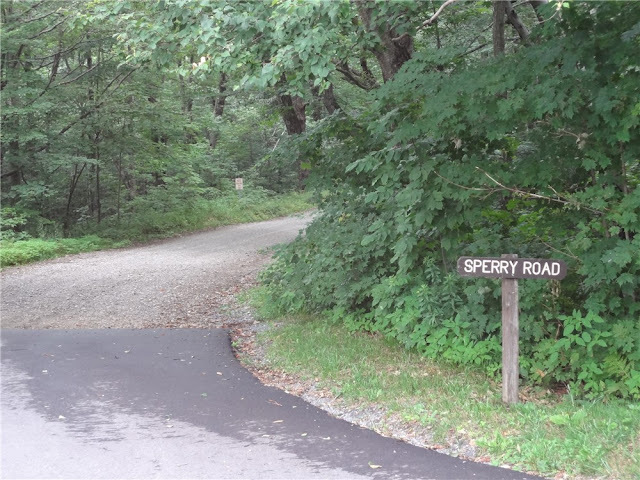 Although Sperry Road is off limits to cars (some older maps still show it as being accessible for cars) you can drive in a short distance where there are additional pull-outs on the right side for parking. 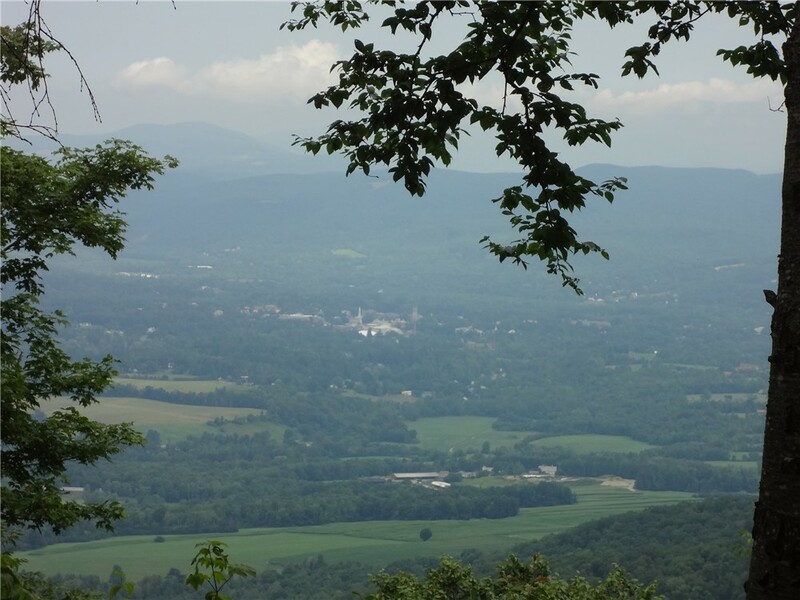 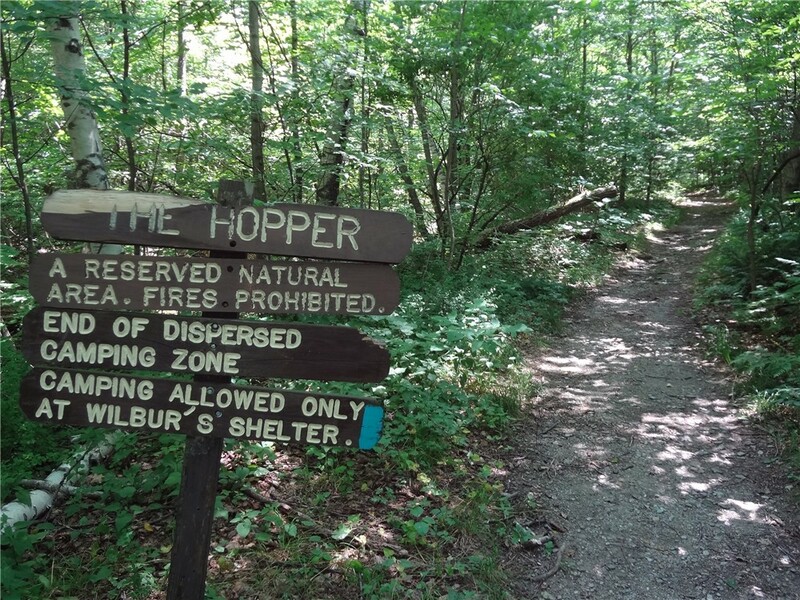 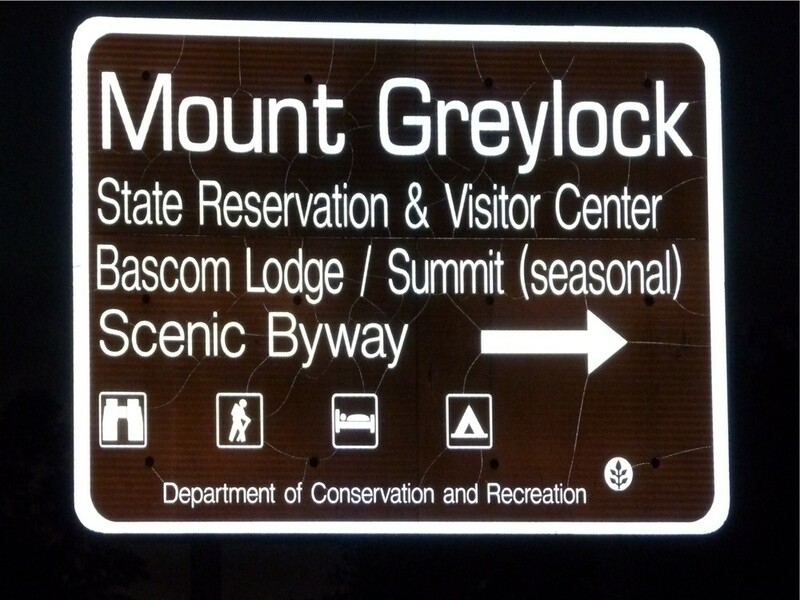 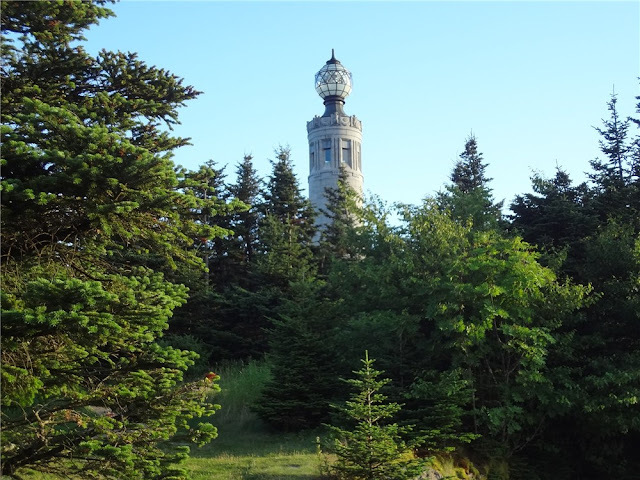 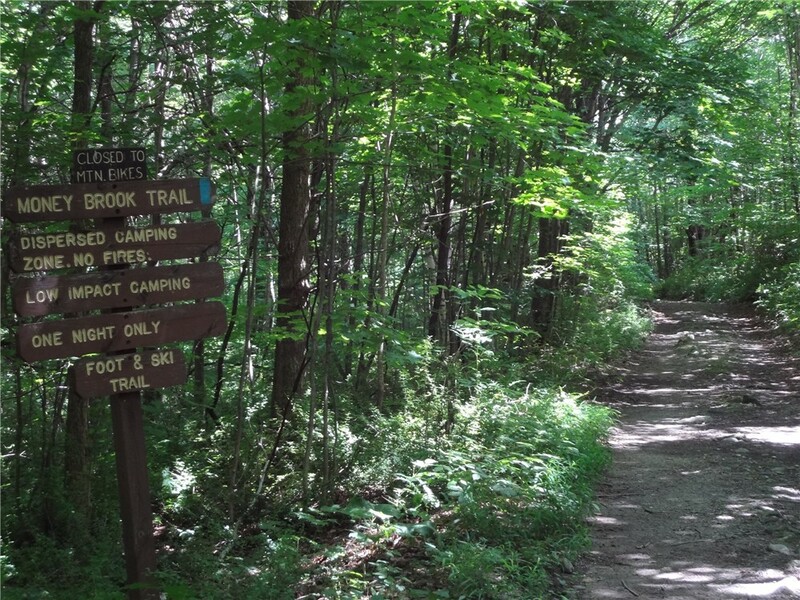 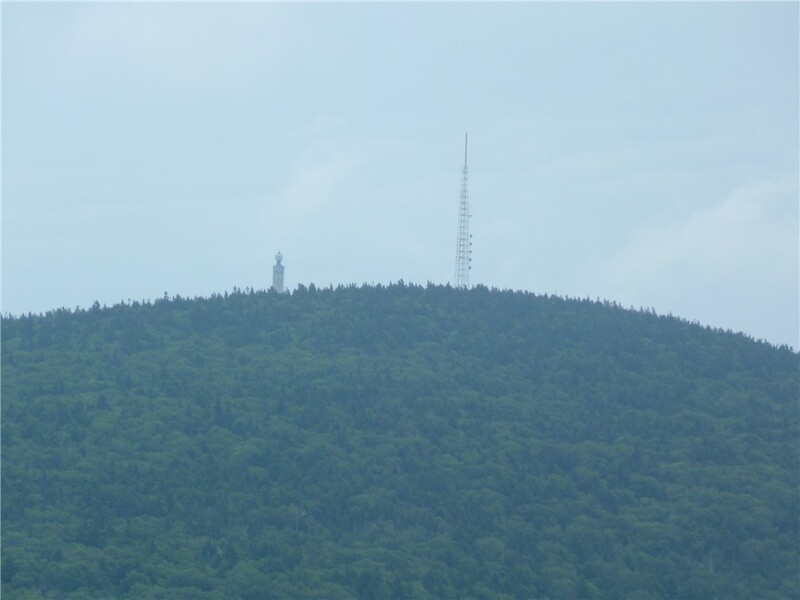 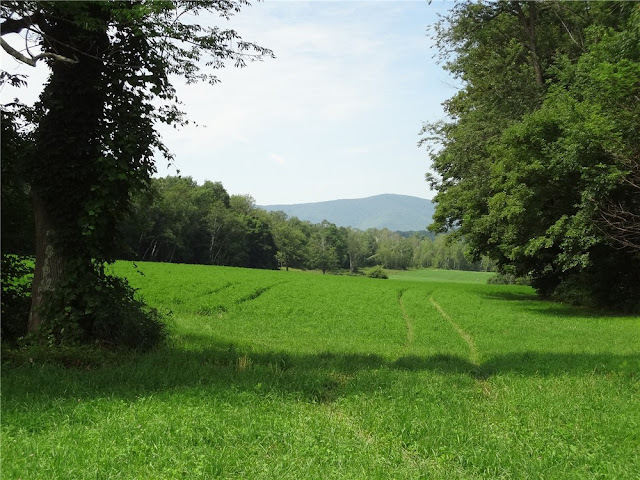 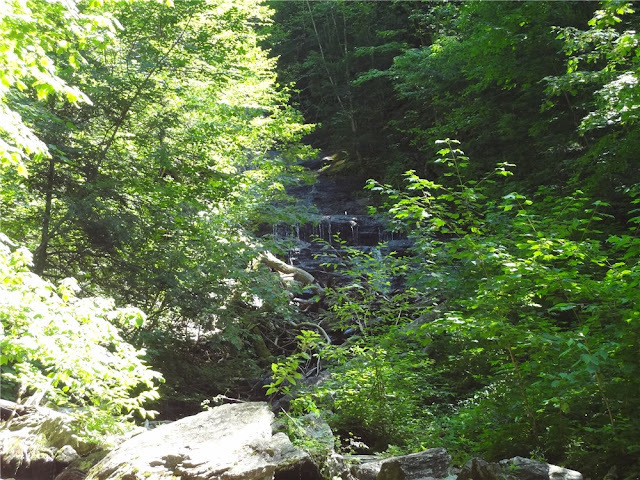 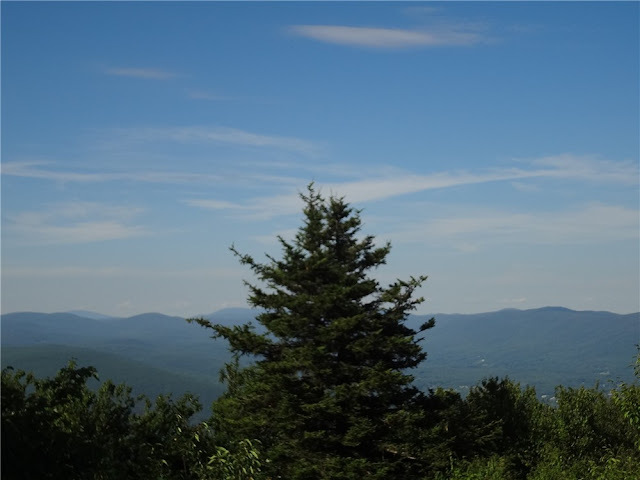 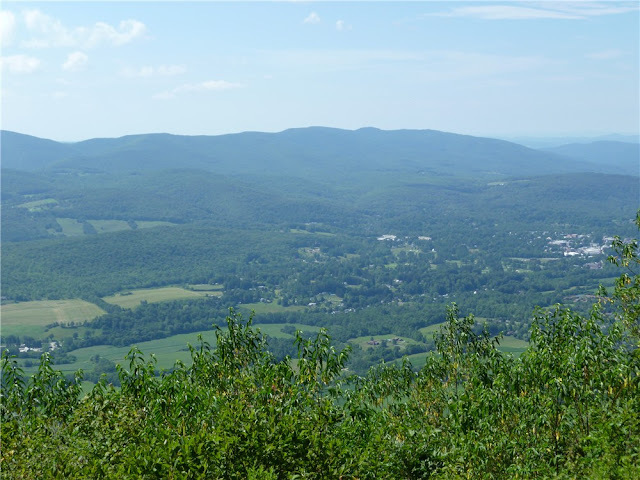 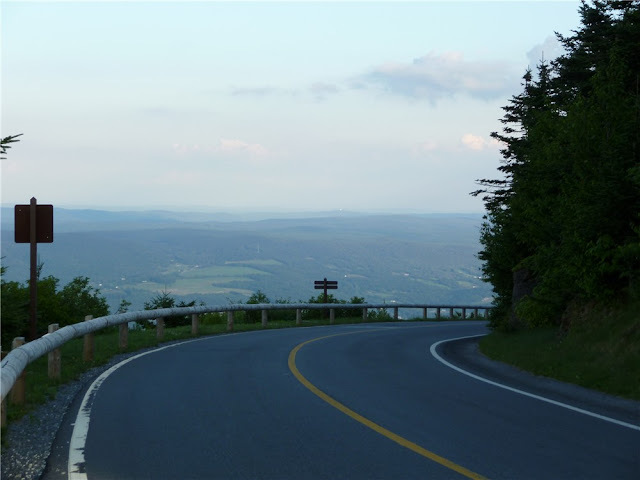 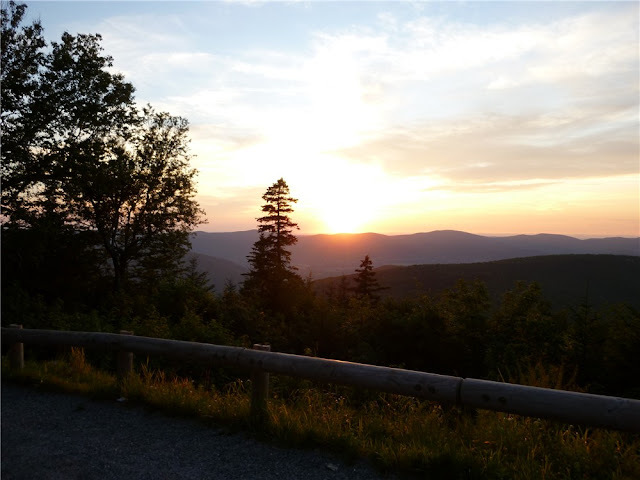 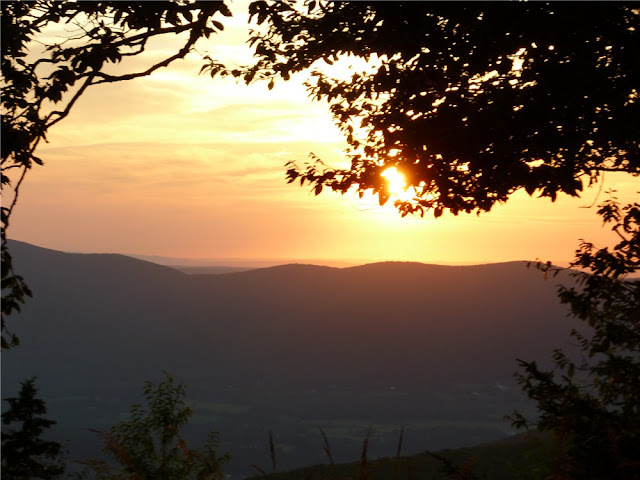 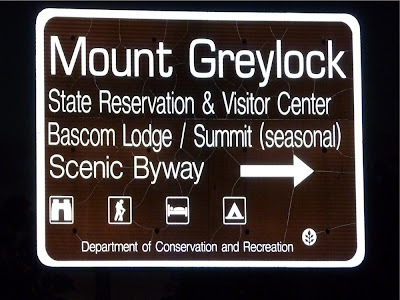 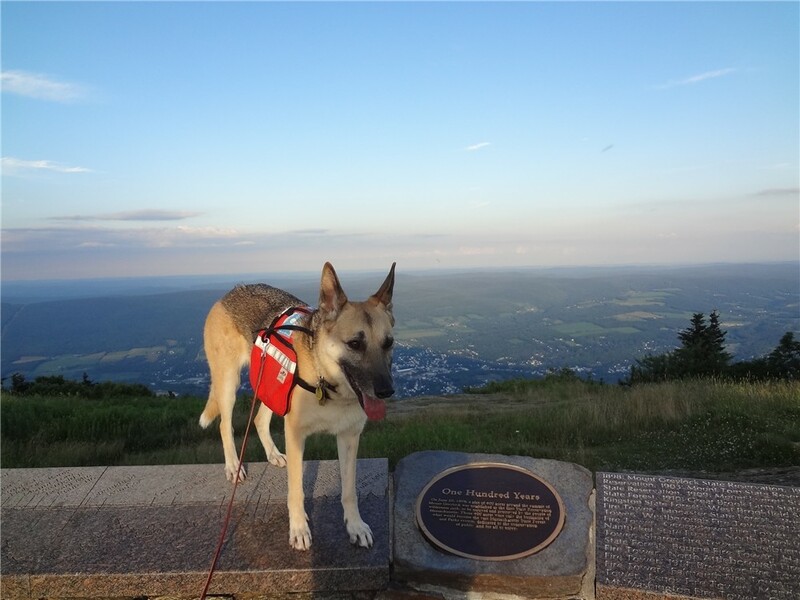 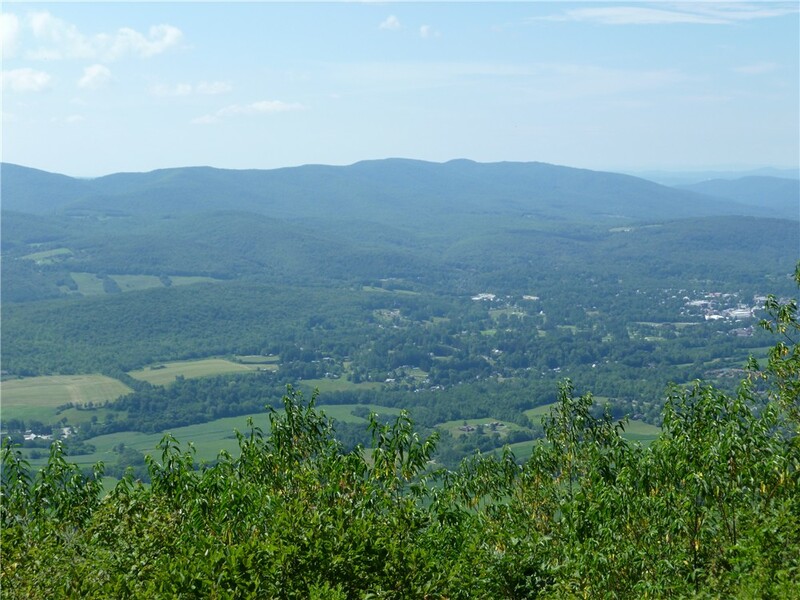 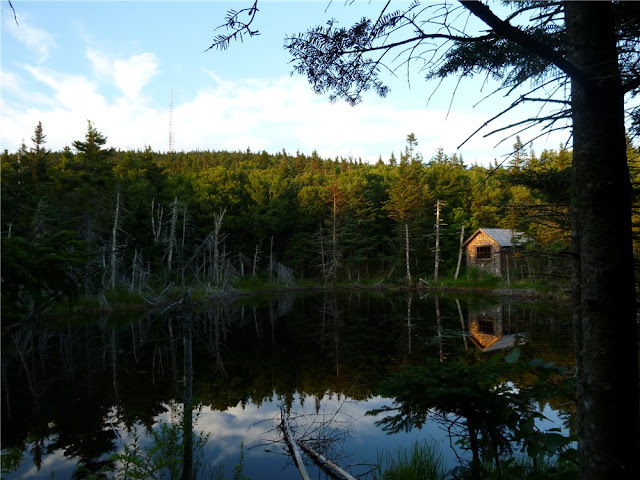 NOTE: This hike, Hike #4 - Greylock in the Round, starts in a different lot off of Hopper Road. 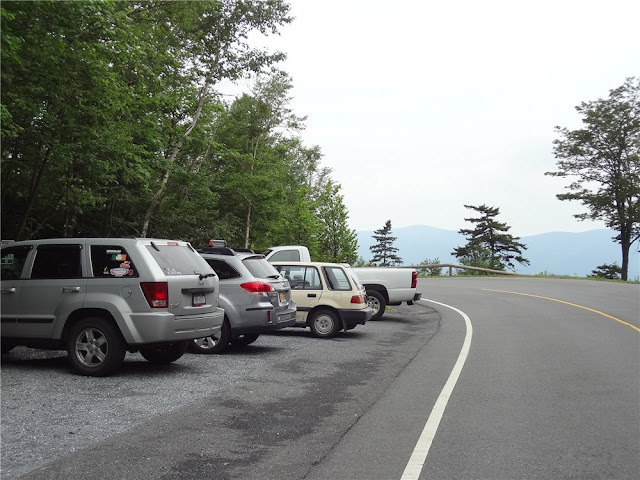 I picked the Sperry Road lot since I had others with me that would be hiking a shorter route with less elevation gain so this parking area was a better starting point for them. 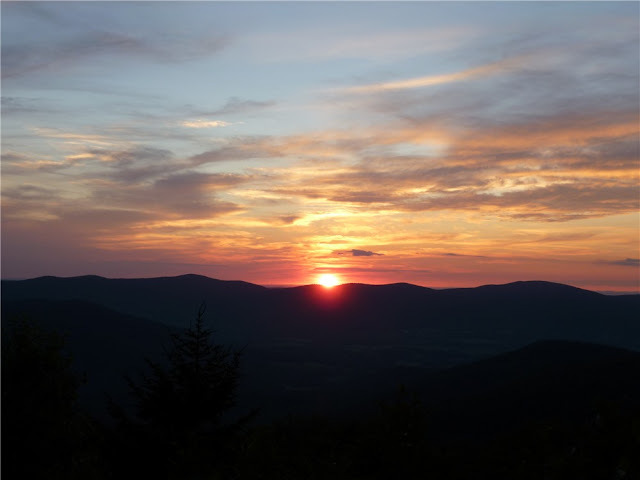 This turned out to be a good choice as the sun was setting at the end of the hike and the trails were becoming very dark. Hiking down to Hopper Road that late in the day to get back to the car would have involved a steep descent going down into an even darker valley. Having parked on Sperry Road, we had the option of abandoning the darker trail and taking the paved Rockwell Road back to the car for some gorgeous sunset views along the way. 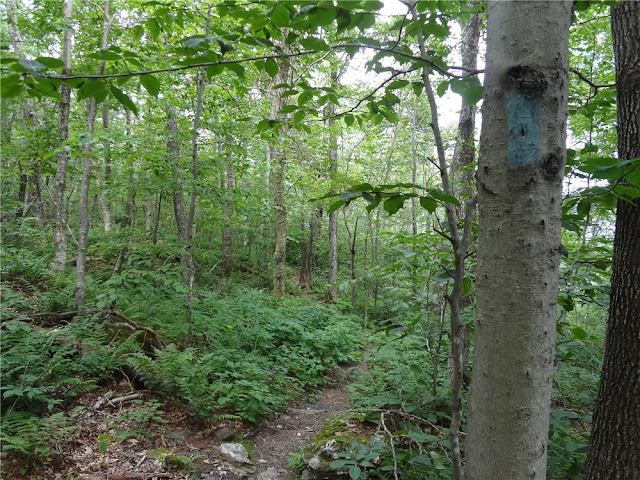 All trails are blazed in blue except the Appalachian Trail which has white blazes. The Haley Farm Trail will have a few white blazes interspersed with the blue. 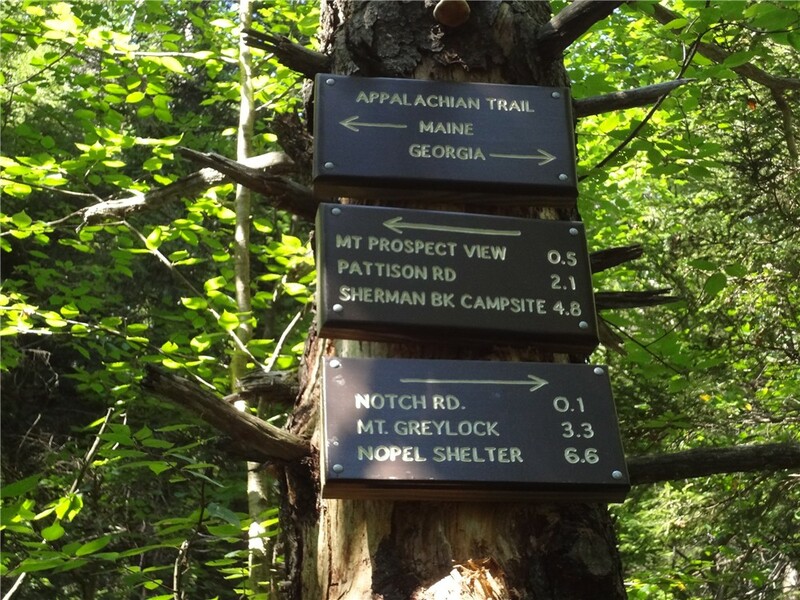 Intersections are very well marked with trail names. While there are no rock scrambles along this route, there are several long, steep inclines and switchbacks. 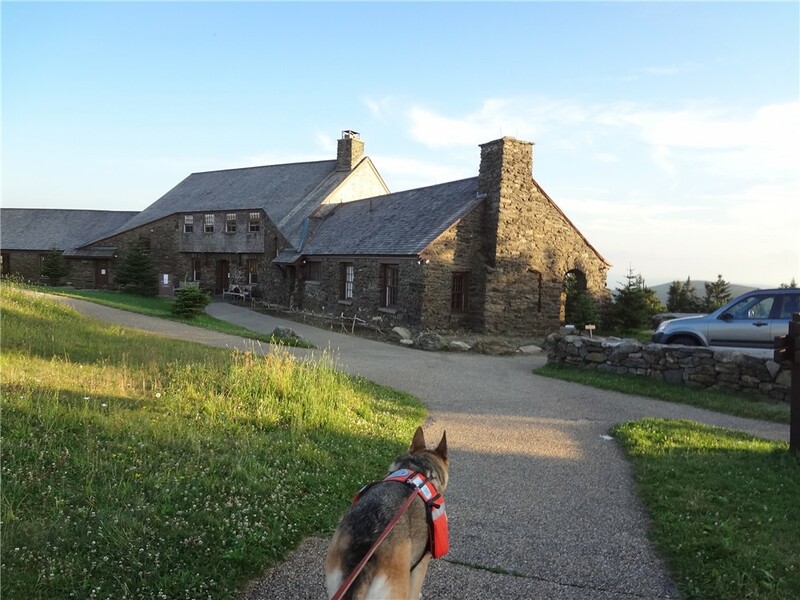 Bascom Lodge at the summit. 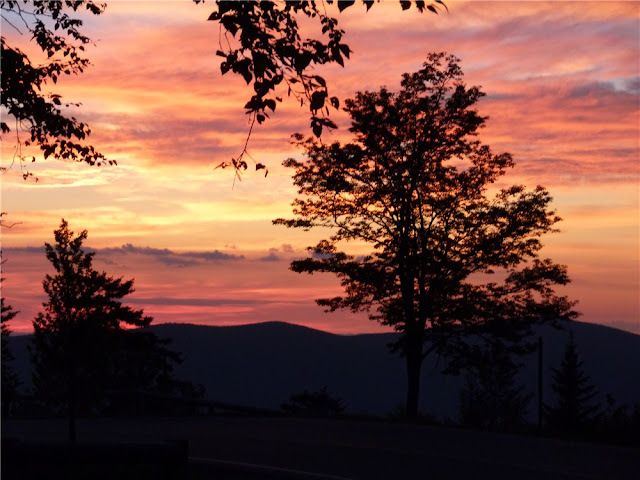 Sunset along paved Rockwell Road heading back to parking area.